Dyna is not only the creator of the patented Adoorabear ™, but is a graphic artist and mother to three energetic boys. 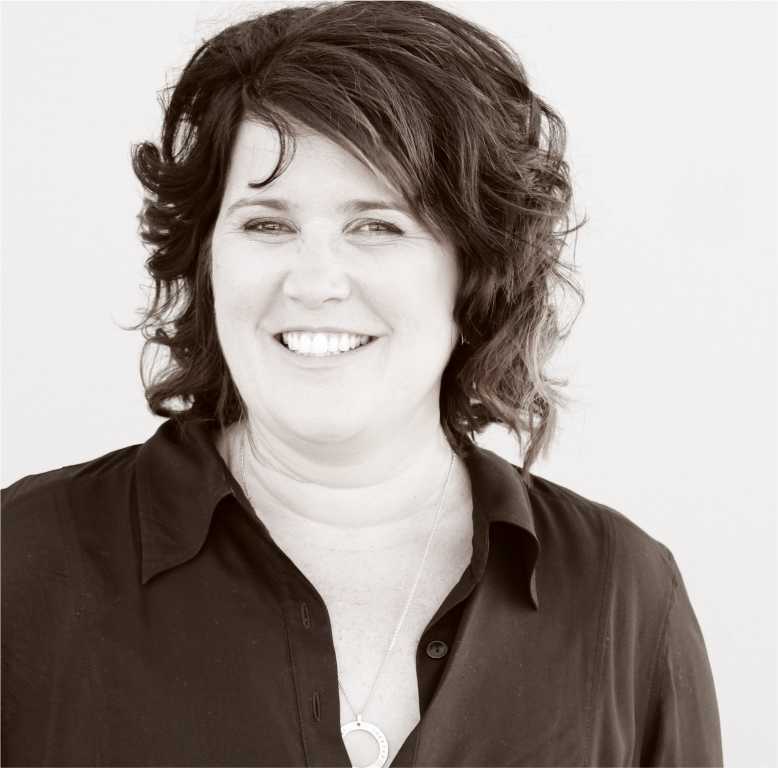 She runs a very busy design studio supplying graphic design for businesses from Cairns to Hobart, local sporting clubs and schools and assisting in the promotion of many local events. The original design of the Adoorabear™ as a teddy bear is just the first in line of many different characters to come.